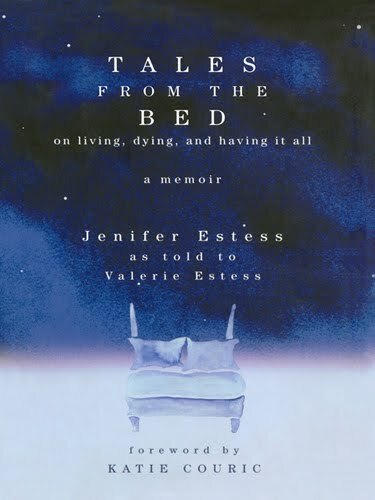 My new book to read at the moment is Tales From The Bed - A Memoir. I have my cup of coffee, tissue box (right by my side) and my sturdy book lamp. Ready as can be. I won't lie, I'm kind of nervous to read this book. It seems so unfair that when everything seems to be going perfect, your life can make a complete u-turn for the worst. 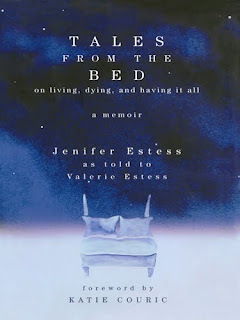 1 comment on "Tales From The Bed"
you will def. cry! but you will love it. it changed my mind and heart completely about the center issue.